- CAD slips after data shows economy contracting in September. - Suggests earlier slowdown deepened going into the final quarter. 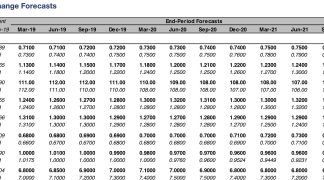 - Bets on the next BoC rate rise now beginning to eye April 2019. 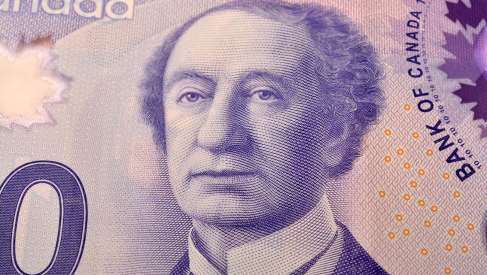 The Canadian Dollar was treading water Friday after official data showed the Canadian economy contracting at the end of the third-quarter, casting doubt over the Bank of Canada (BoC) interest rate outlook. Canada's economy contracted by -0.1% in September when markets had looked for growth of 0.1%, suggesting the slowdown seen earlier on is deepening. For the quarter overall, the economy expanded at an annualised pace of 2%, which was in line with expectations but down from 2.9% in prior period. "Canada had a mediocre third quarter, with some troubling details for what lies ahead, as business investment spending fell and the quarter ended with a decline in September," says Avery Shenfeld, chief economist at Toronto-headquartered CIBC Capital Markets. Above: Contributions to Canadian GDP growth by category. Source: Statistics Canada. 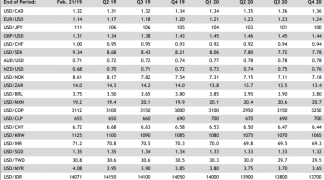 There were many contributors to the slowdown in the third-quarter although the most notable were from declines in gross-fixed-capital-formation, which is one measure of business investment, and inventory investment. The quarter in question was marred by uncertainty over the future of the North American Free Trade Agreement, which has since lifted, although the business investment could still decline further and weigh on the economy up ahead. This is not least of all because of the boom-to-bust shift in the market for oil, Canada's largest export, during the October and November months. Canadian oil prices are have set new record lows repeatedly in the fourth-quarter. 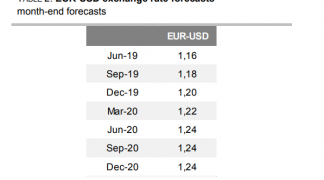 "While any realistic chance of a December rate hike was eliminated well ahead of today's data, this does present a more challenging backdrop for the BoC heading into 2019," says Mark McCormick, North American head of FX strategy at TD Securities. The USD/CAD rate was quoted 0.28% higher at 1.3312 following the release Friday after extending an earlier gain, denoting a weaker Canadian Dollar, while the Pound-to-Canadian-Dollar rate converted was 0.07% higher at 1.6980 despite losses for Sterling elsewhere. "The price action in CAD has been fairly measured despite the overall weakness in the data. With USDCAD trading near HFFV (1.3350) we prefer to short [sell] CAD on crosses like NOK and GBP," adds TD's McCormick. Markets have since been attempting to gauge whether the BoC will raise rates again in December or wait until next year, although the recent fortnight has seem investors and analysts begin to give up hopes of another 2018 hike. "These aren't the sort of numbers that back a rate hike in December, and we'll need to see much better results for October, and at least a hint of good news on oil, to support our call for a January hike. Risks are growing towards pushing that next hike further into 2019," CIBC's Shenfeld says. 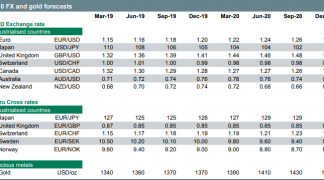 Pricing in interest rate derivatives markets, which among other things provides insight into investor expectations for monetary policy, has shown a clear deterioration in the interest rate outlook since the end of September. That market-implied cash rate is below 2% in each month all the way out into April 2019, although the difference is only small from January 2019 onward. This suggests that an interest rate rise is highly likely in the early stage of next year but that investors anticipate they might have to wait until the second-quarter before one is actually delivered. If economic data released in December and January continue to encourage that trend of deterioration then the Canadian Dollar could suffer as a result. The CIBC team recently raised their year-end forecast for the USD/CAD rate to 1.31 recently, from 1.28 previously, denoting the expectation of a weaker Canadian Dollar and stronger U.S. Dollar.